When you think of Japanese culture, the first image you may have is of their traditional ways. They have rapidly developed over the recent years and have progressed in some areas more than the rest of the world. Japanese homes are heavily family oriented and efficient, take their restrooms for example, see how many different uses their restrooms have. 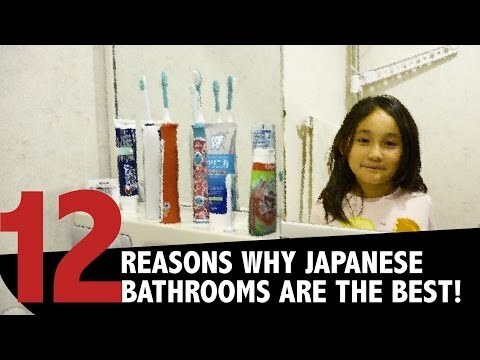 Adorable Miya will show you 12 reasons why her Japanese bathroom is the best.